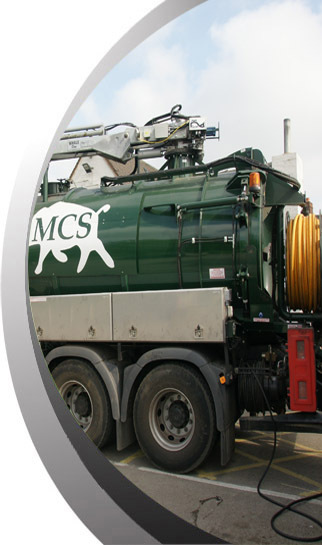 MCS provides 2-4000 gallon vacuum tankers for general waste removal including septic tanks, effluent store, interceptors and wash bays. All waste is removed and taken to our fully licensed waste disposal site. We also provide specialist jet-vacs for industrial cleaning, gully emptying, large diameter sewer and culvert cleaning, drain cleansing and anything that requires high pressure jetting. This results in one team carrying out the work which considerably reduces time on site, saves money and minimizes obstructions and inconvenience. New to our fleet this year is our ADR high powered jet vac suitable for use on petroleum sites and low flash point sites such as refineries and sewage treatment works. MCS also provides 24 hour call out cover 365 days a year for all works.